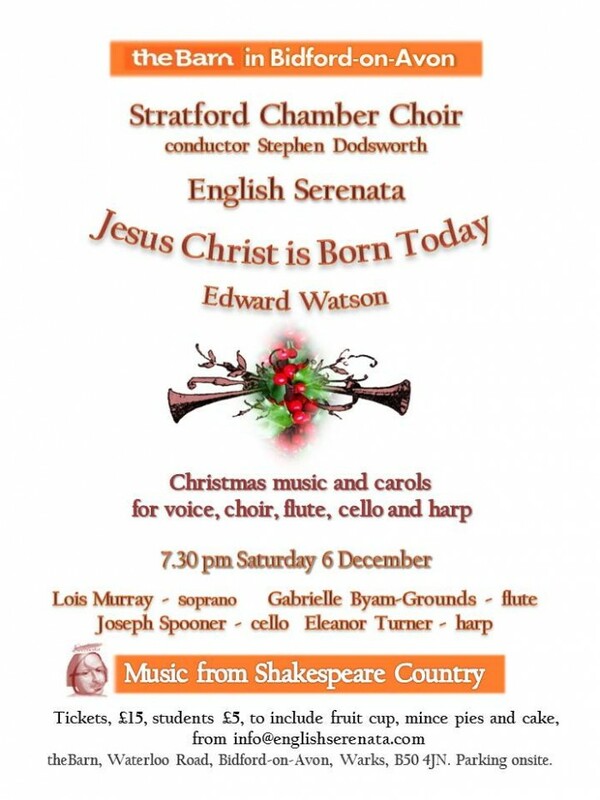 English Serenata is delighted to welcome Stratford Chamber Choir, with its conductor Stephen Dodsworth, to join us in this festive concert, which includes a wealth of audience and choir carols, old and new. The main work is Jesus Christ is Born Today, by Edward Watson, for voice, choir and harp, which contrasts lively Breton carols with Mary’s thoughts on the first Christmas, sung by Lois Murray, soprano. 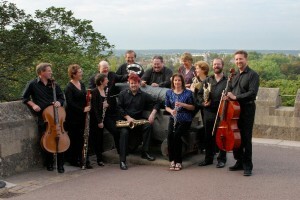 You will be most welcome to join us at theBarn at Bidford-on-Avon, where you will be served with Christmas fare, included: pies, cakes and fruit punch. The first concert in English Serenata’s 2014/15 series was a tribute to the ensemble’s patron, Jeffery Dench, Associate Artist with the Royal Shakespeare Company, who died earlier this year. 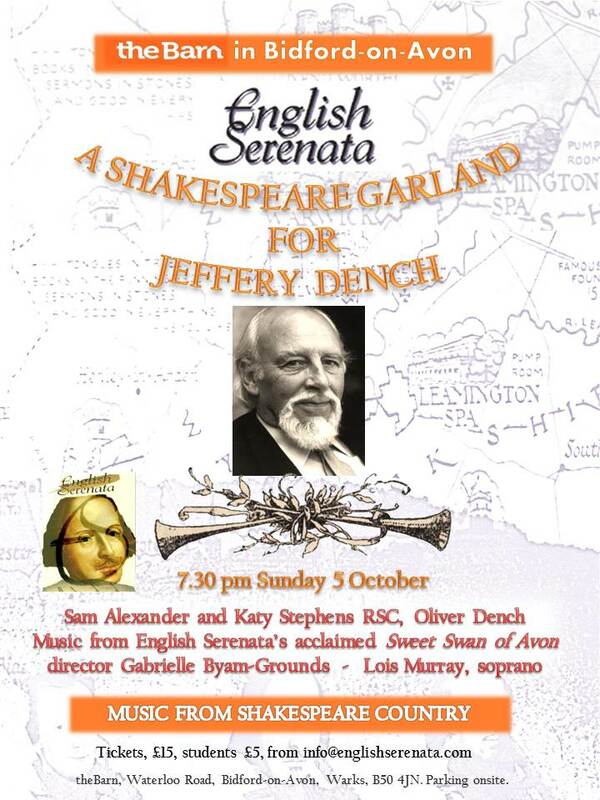 It was presented by RSC actors Katy Stephens and Sam Alexander, with Jeffery’s grandson, Oliver Dench. 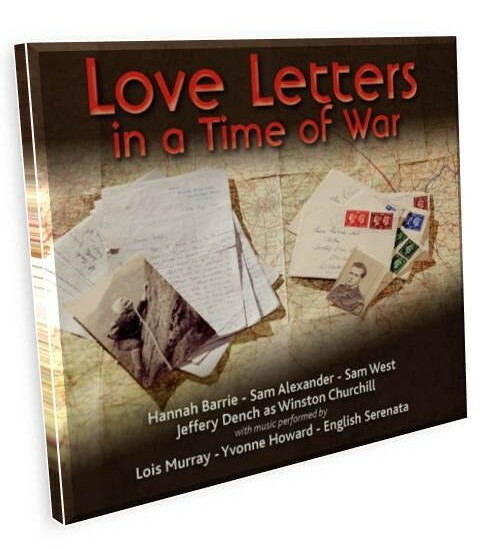 You can order English Serenata’s popular CD Love Letters, with Jeffery Dench as Winston Churchill, direct from the CD page.